Link fitting to connect insulator and fittings on ultra voltage transmission line. 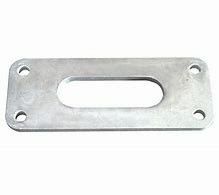 The yoke plate is hot-dip galvanized steel. 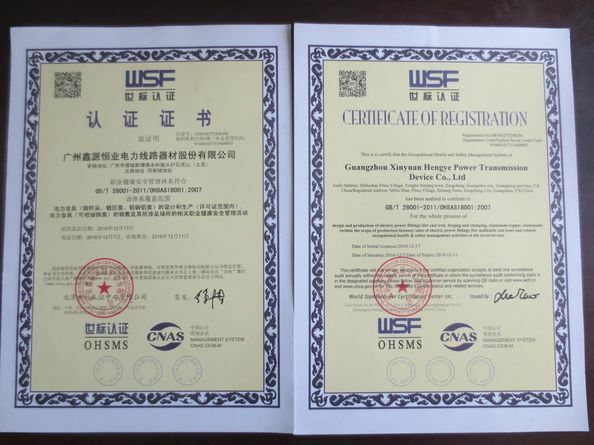 The shape of LF type yoke plate is just like a rectangle in which an oval hole is located in the middle position; it is used for connection between two pieces of separate conductors subjected to twin-connection insulator string (suspension or tension insulator string). 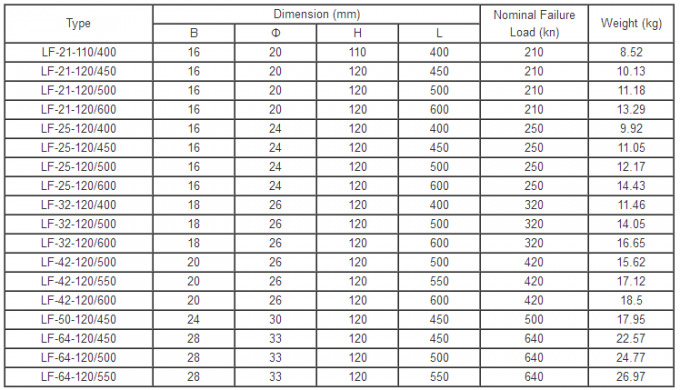 It is mainly installed on overhead high-voltage transmission line of 330KV. 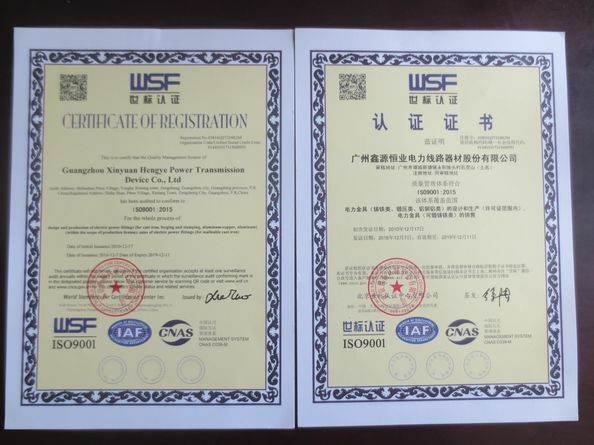 LF Type Yoke Plate is suitable for assembling the suspension insulator to string, and it is also used for connection of one or several strings insulator and then suspending on the pole arm of perch as well as connecting of suspension clamp and dead end clamp and connection between stay wire and perch.